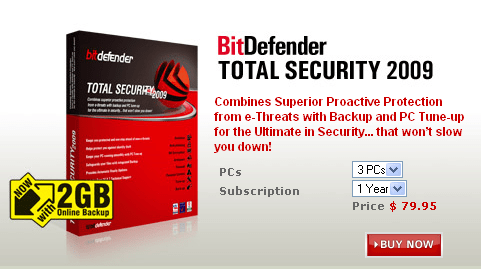 You may have heard ofÂ Bitdefender total Security.Â If not , then let me tell you. Its a combination ofÂ antivirus, firewall allong with system maintenance and backup tool. Its like all in one software tools for your pc just like Norton 360 solution. If you want to know more about the product, just browse the bitdefender website. You can get this free for 6 months or 180 days with a promo. As this promo is in german , you will need a german proxy. 2. Now using the proxy , visit the promo page. Just copy and paste the URL below in the proxy browser page. Fill in the details and submit. 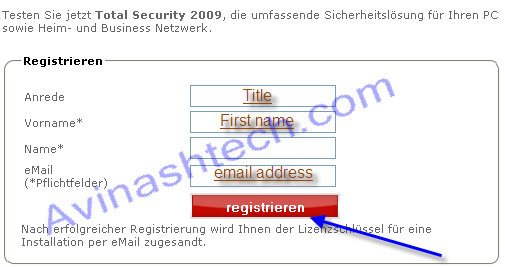 You will get the license key emailed to you. Use it to activateÂ Bitdefender total security. You can download the setup file directly from the bitdefender website. Leave a comment below if you need any help. I am not gr8 man. i am just sharing the info. Anyway thank you for commenting. By the way, i think you talking about Norton Antivirus license i am offering. If you want to get in the lucky draw, make a comment on that post too.